Holding a PhD in chemical engineering, Branko Dunjic taught Polymer Chemistry at the University of Belgrade, thereafter joining industry as an R&D manager, and then as the manager of a production unit. Since 2007, he has directed the Cleaner Production Centre of Serbia. 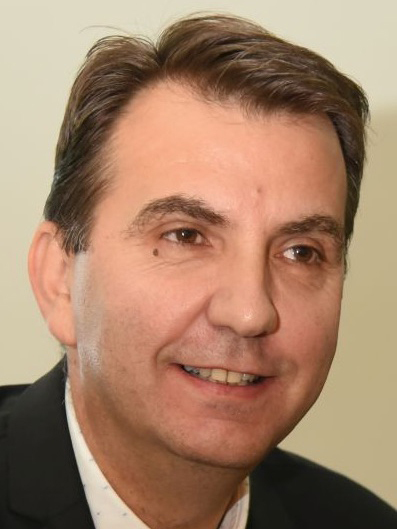 Branko Dunjic additionally works on a number of projects sponsored by UNIDO, the Serbian Ministry of Science and Education, the International Finance Corporation and others. His areas of expertise are process optimization; polymer design, synthesis and characterization; RECP; green and sustainable chemistry. He has published over 40 scientific papers and is the co-holder of four patents. Ndivhuho Raphulu directs the National Cleaner Production Centre South Africa (NCPC-SA), the RECP Programme of the Department of Trade and Industry, Republic of South Africa. 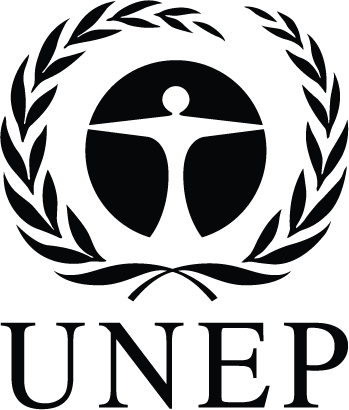 Prior to joining NCPC-SA he was the Senior Sustainability Advisor at the national power utility, Eskom. 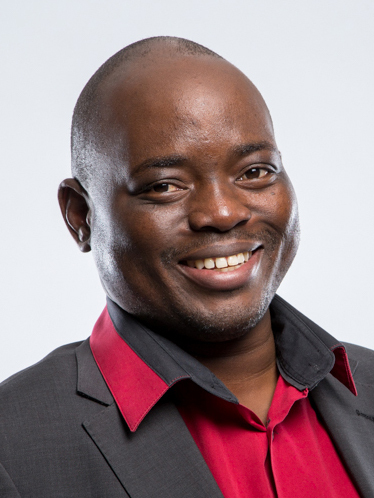 Holding a degree in Environmental Science and Development Studies, Ndivhuho Raphulu is a member and former President of the African Roundtable on Sustainable Consumption and Production, and Chairman of the European Union-African Union Partnership on SCP. 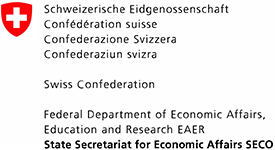 He also co-chairs the Steering Committee of the African Eco-Labelling Project. 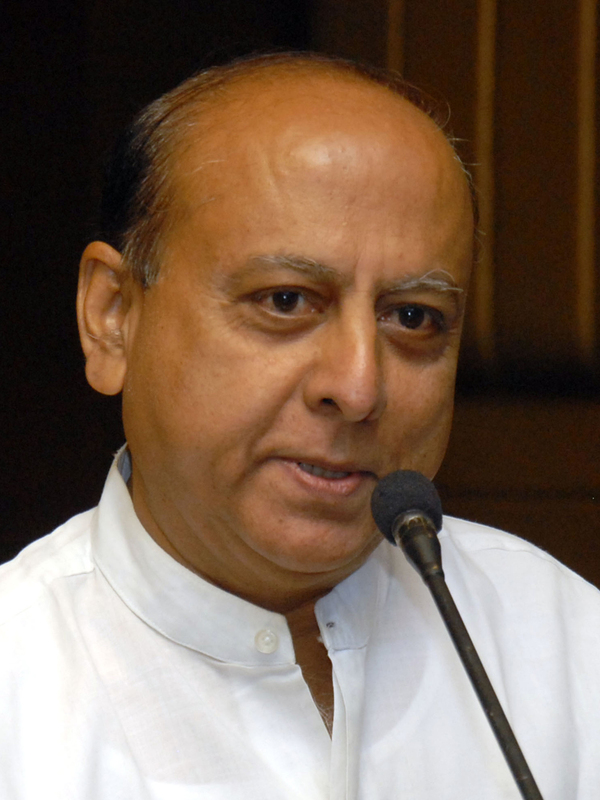 He furthermore serves on the boards of various national trusts and organizations. Holding an MSc in Environmental Management and Policy from the University of Lund, Sweden, Ali Abo Sena has over 15 years of experience in the fields of environmental protection, resource efficiency and cleaner production in industry. 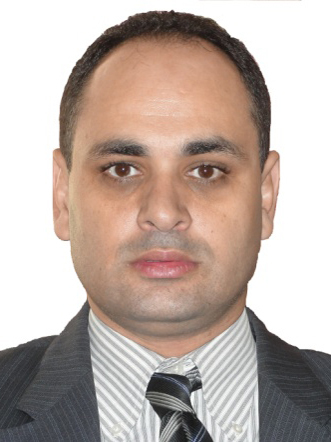 Ali Abo Sena started his professional career in private sector industry, then joined the Egyptian Environmental Affairs Agency (EEAA) as Industrial and Environmental Inspector – Team Leader. In 2005, Ali Abo Sena joined the Egypt National Cleaner Production Centre (ENCPC) as a Cleaner Production and Chemical Management Expert, thereafter assigned as Deputy Director of ENCPC. In 2013 he was appointed the Director of ENCPC. A graduate in Civil Engineering with post-graduate and doctorate degrees in Environmental Engineering and Business Management, Bharat P Jain has over 40 years of experience in the planning, design and execution of water supply, drainage, sewage and effluent treatment plants, and industrial estates, as well as in hazardous waste management. Bharat P Jain also has over 15 years’ experience in RECP assessment and implementation, including work on retrofitting existing industrial estates into Eco-Industrial Parks. In addition to serving on state- and national-level committees on environment and on university faculties, he also consults on an international level for the United Nations. Luis Muñoz has 16 years’ experience in the implementation of cleaner production strategies and related tools and methods. With a degree in Chemical Engineering and specializations in Cleaner Production and Energy Efficiency, he has worked at the Guatemalan Cleaner Production Center since 2001, and has been its Executive Director since 2009. 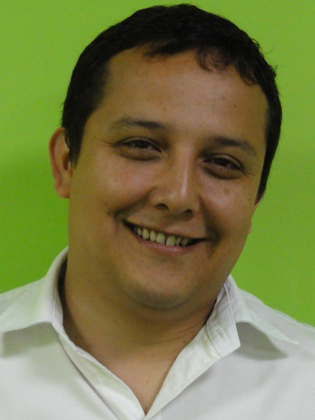 In addition to being a lead auditor for ISO 14000 and a trainer for various RECP courses, Luis Muñoz holds professorships at the Universidad Rafael Landivar and Universidad del Valle de Guatemala on environmental issues and RECP. He furthermore represents CGP+L on the Cleaner Production National Committee of Guatemala.